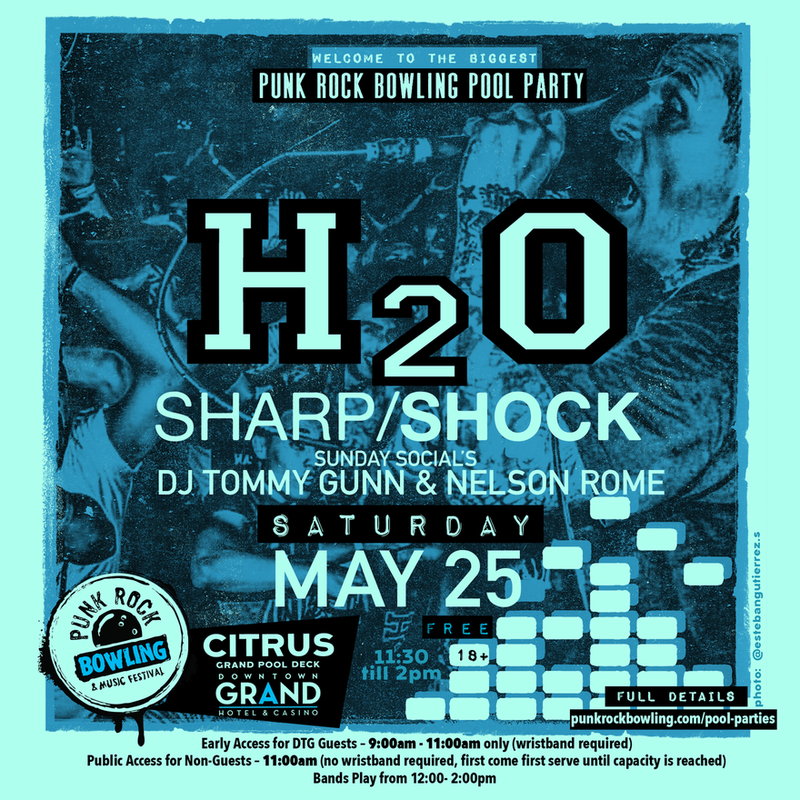 LAS VEGAS (April 12, 2019) – Punk Rock Bowling & Music Festival and Downtown Grand Hotel & Casino have joined forces to create a huge splash with this years FREE pool party concert series. For the first-time ever, Citrus Grand Pool Deck will be the host venue for the annual series of free poolside concerts. Showcasing more than 35,000 square feet of entertainment space complete with a sparkling infinity pool, restaurant and bar, and picturesque views of the downtown skyline Citrus will welcome headliners H20, The Pietasters, and Sloppy Seconds over Memorial Day Weekend May 25 – 27. Festivalgoers who have booked a room at the Downtown Grand will receive two wristbands (per room, not per guest) upon check-in. These wristbands are good for priority early access opportunity at 9:00 a.m. to the daily pool parties. 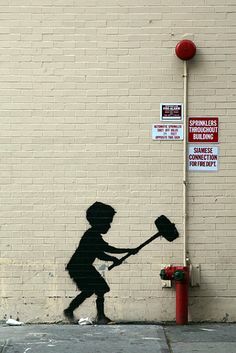 Public access for non-guests will take place at 11:00 am until capacity is reached. Bands play from 12:00 p.m. – 2:00 p.m. each day with DJ’s starting at 11:00 a.m. Pool party concerts are 18 and over. Punk Rock Bowling & Music Festival is all ages, club shows are 21+ and pool party concerts are 18+. 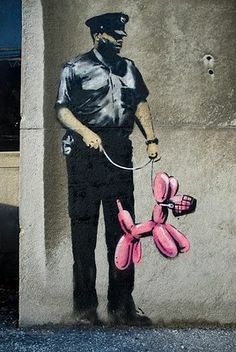 Alongside the festival itself, there is the annual bowling tournament which gave Punk Rock Bowling its name, as well as club shows, a poker tournament, and comedy shows. 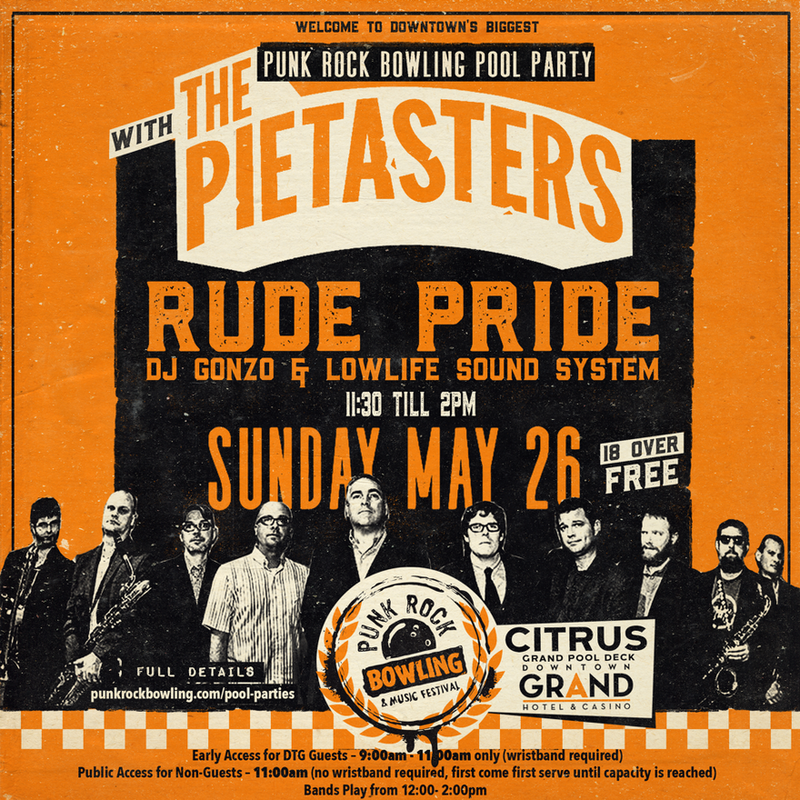 For more information on tickets, bowling, and poker registration, visitwww.punkrockbowling.com. Citrus will offer poolside partygoers food and drink specials as well as access to cabana packages throughout the weekend. Entry to pool party concerts is limited and will be on a first-come, first-serve basis. All entry based on occupancy.